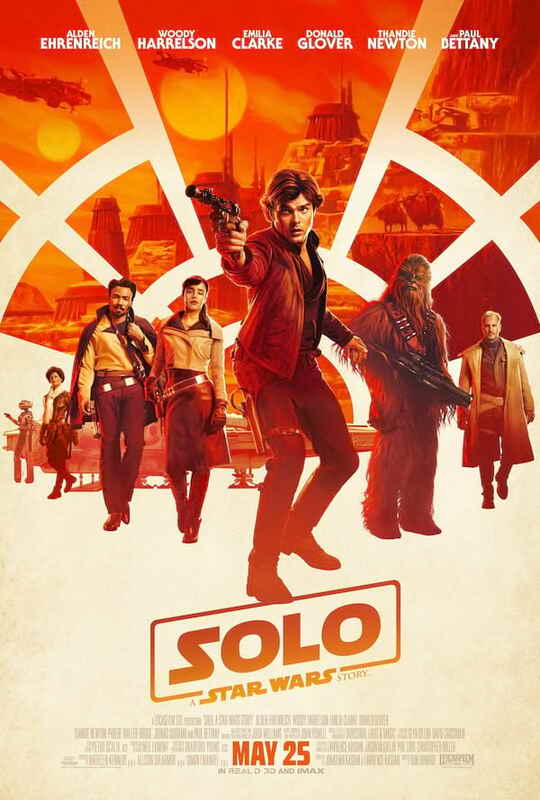 Lucasfilm has just released the official trailer and poster for Solo: A Star Wars Story which may be seen below. 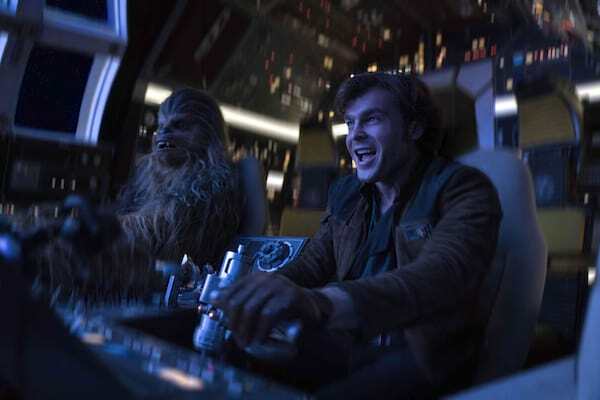 The trailer clocks in at over two minutes and shows more of the movie than ever before, including great Han-and-Chewie moments, a super-cool Lando and the equally super-cool droid L3-37, and some kinetic Falcon action. 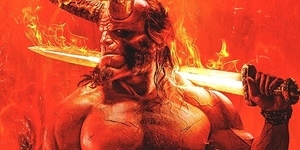 The poster is an earth-toned, Western-movie-style image, featuring beautifully-painted takes on the main characters, with a definite retro vibe. In Philippine cinemas May 25, Solo: A Star Wars Story is distributed by the Walt Disney Company (Philippines).